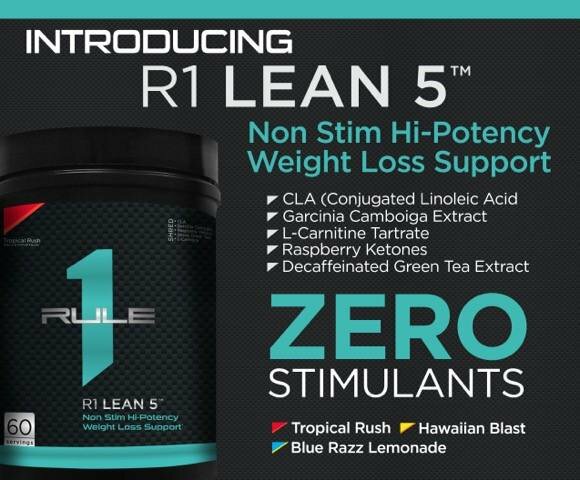 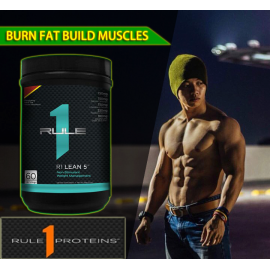 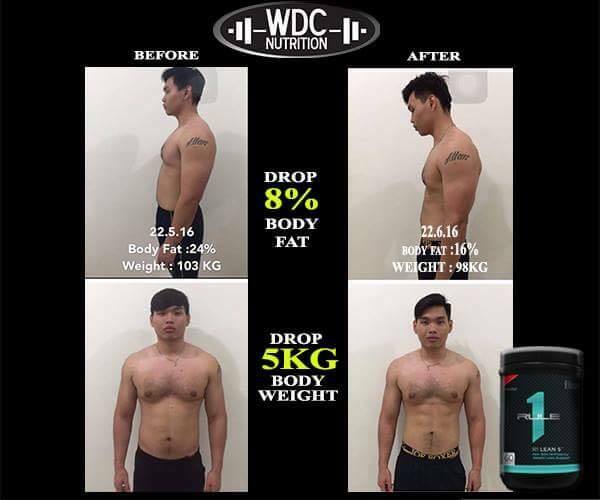 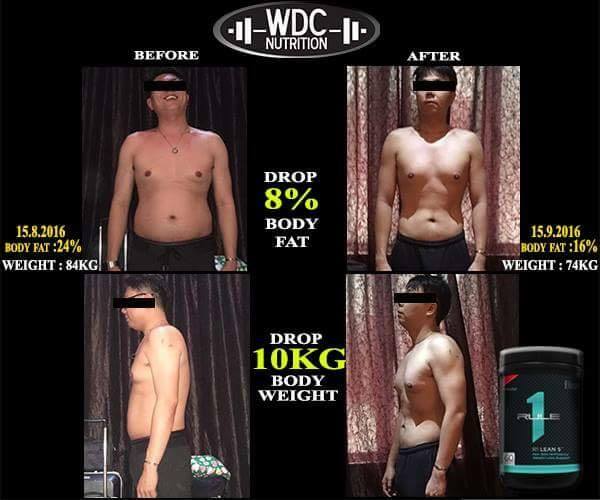 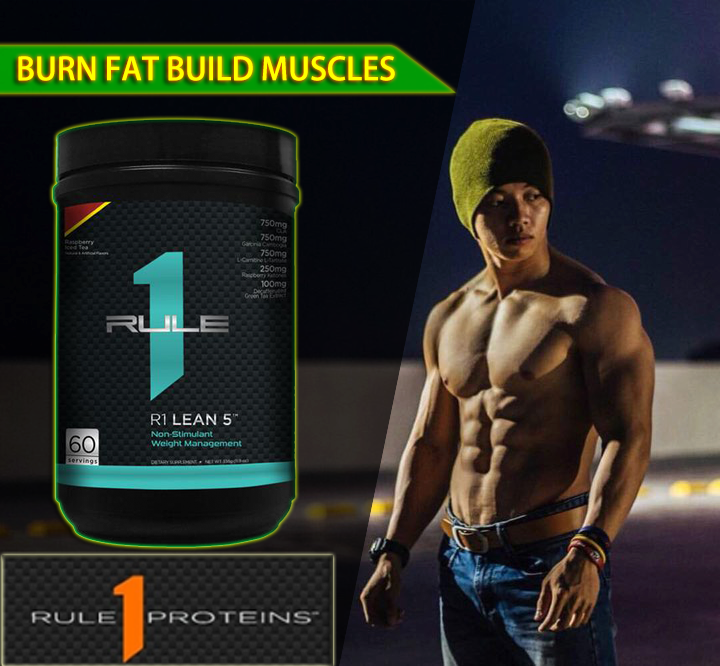 they need to support recovery without the excess carbs and fat you may not want. 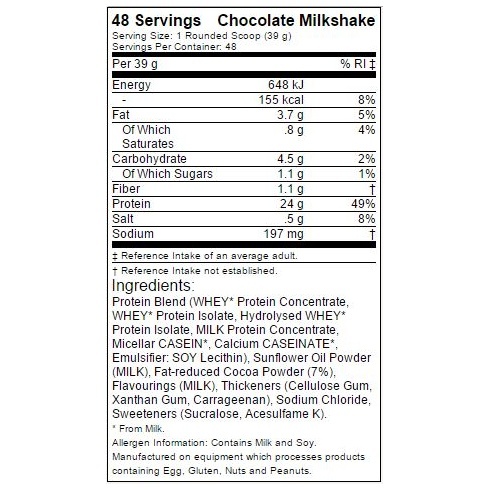 * This protein shake delivers a milkshake-like experience that will have you convinced it’s your cheat day. 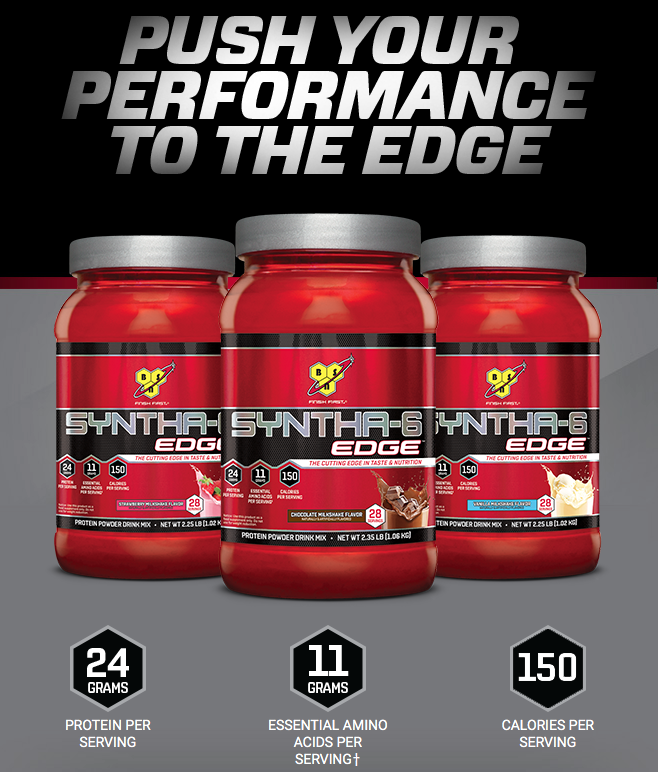 Give your recovery the performance edge. 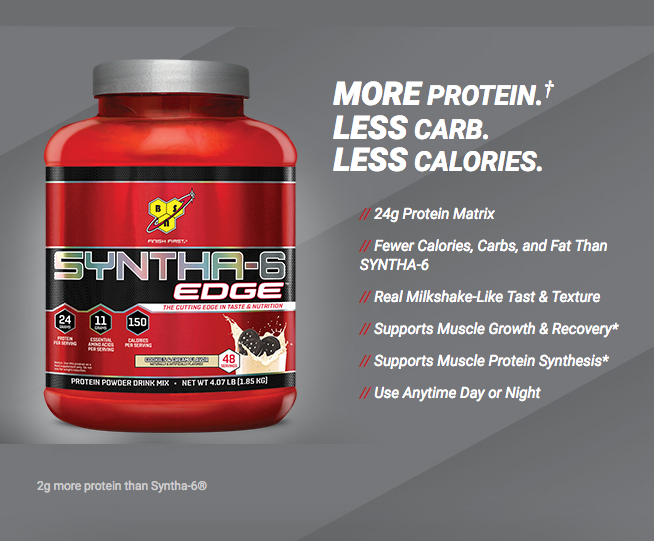 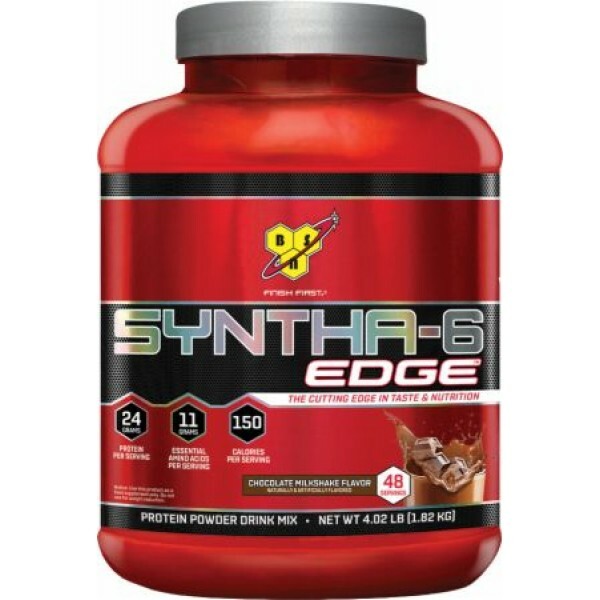 * Fuel your muscles and reward your body with SYNTHA-6 EDGE®.